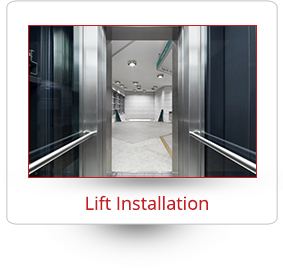 We specialize in providing residential buildings, corporate buildings, hotels and large commercial buildings with expert, efficient, reliable and comprehensive and non-comprehensive lift maintenance solutions. 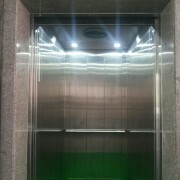 Every client is different, because their usage is different and so are their lifts. We offer tailored maintenance packages that suit your needs and usage. 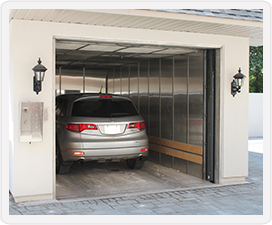 Whether you need us to visit your facility every month, quarterly or just once a year, we can ensure your lifts works smoothly throughout the year. 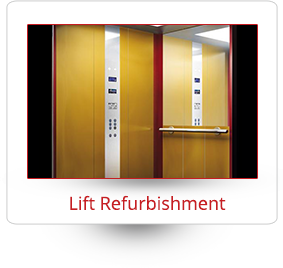 Our highly experienced team of specialists has worked on every make and model of lift imaginable in the market; this makes us an ideal choice for ongoing preventative lift maintenance services. 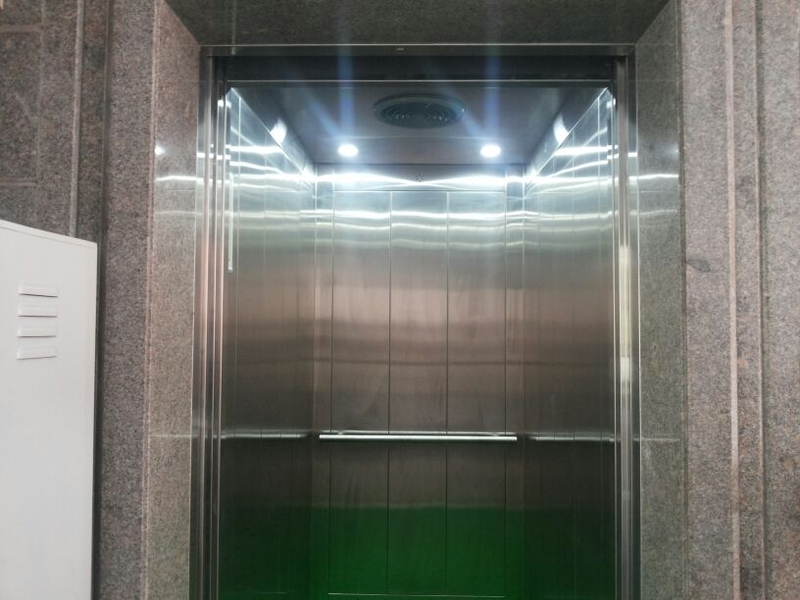 We appoint a service supervisor to act as your one point of contact for all your lift requirements and to ensure that you receive a consistently high level of service. Each service contract is individually designed to suit each client’s needs, so please contact us to discuss your specific maintenance requirements.